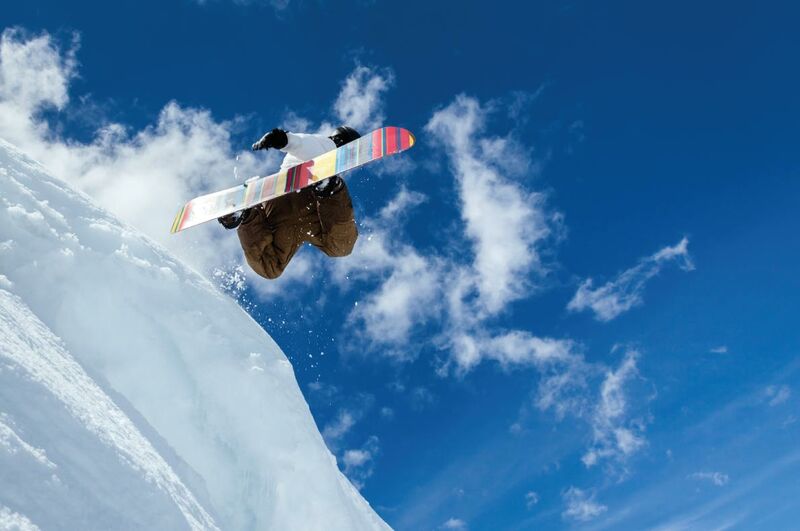 Enjoy the best destinations for snowboarding in Europe. 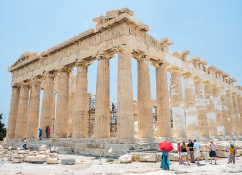 Europe is a paradise for skiers; it hosts the best ski resorts in the world with the quality of their slopes, their infrastructure and their very good snow rate. 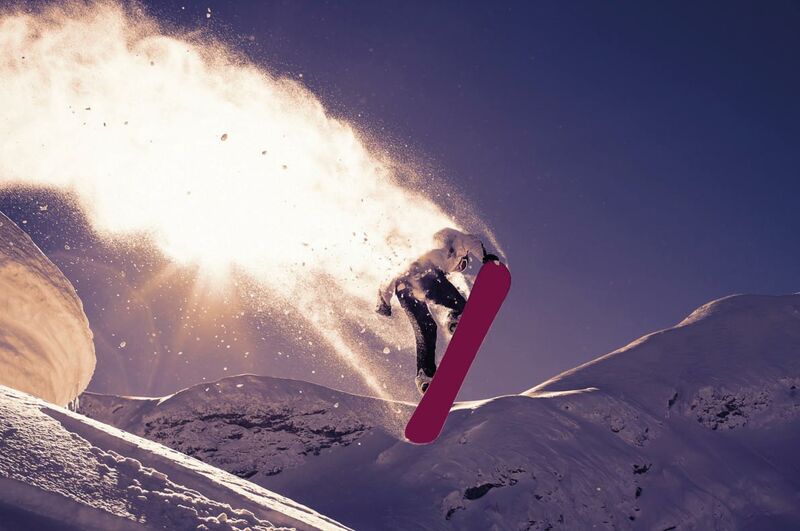 Europe is also a paradise for snowboarders too with top quality facilities in the best ski resorts such as Saalbach Hinterglemm, Val Thorens, Chamonix and Les Arcs. You have rated these destinations among the top destinations for snowboarding in Europe. It's up to you now, select the destination of your choice, book your stay at the best price guaranteed and enjoy the best resorts for snowboarding in Europe. Avoriaz is THE snowboard station in Europe! Avoriaz is the Mecca of snowboarding in Europe. 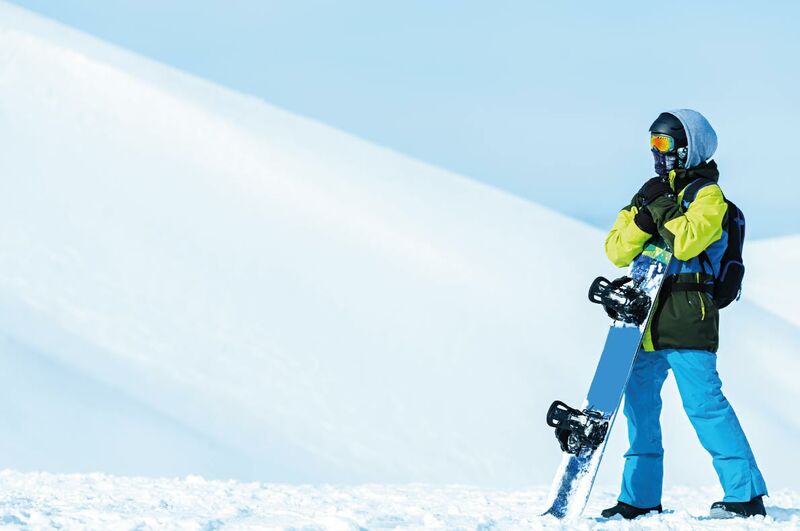 It is not by chance that the famous snowboarder, Johann Baisamy has decided to create his snowboard school in Avoriaz after many years of high-level competition. The resort offers high quality freestyle infrastructure. Book your stay in Avoriaz at the best price guaranteed and discover the best destination for snowboarding in Europe! St Anton is not only one of the most beautiful Austrian destinations but it is also the best ski resort for snowboarding in Austria. With your ski pass you have access to the most beautiful slopes of the region (Lech, Zürs, St Christoph) with snow of exceptional quality and infrastructure at the top. St Anton is also known for the quality of its après ski evenings and nightlife. Book your stay today at the best price guaranteed in St Anton. 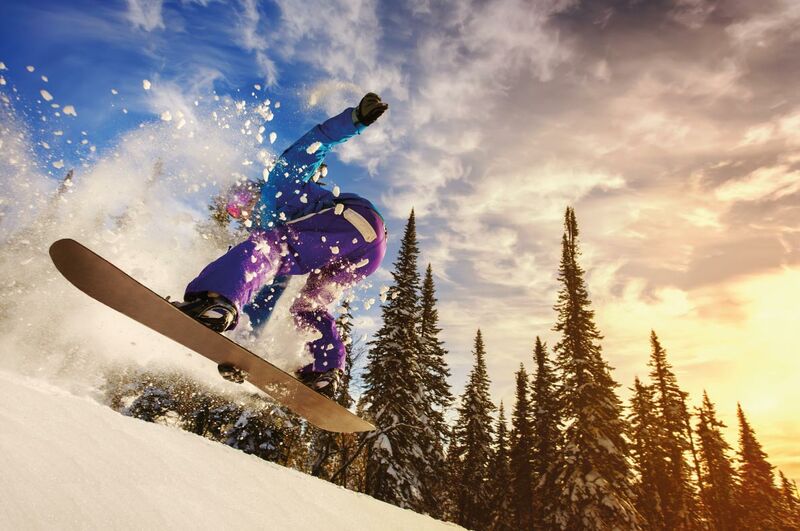 If you want to get off the beaten path and discover a new destination to practice snowboarding, book your winter holiday today at the best price guaranteed in Gudauri resort. Located in Georgia, Gudauri is just a 90-minute drive from the capital of Georgia, Tbilisi. 20% of Gudauri tracks are dedicated to experts and 60% to people with intermediate level. The most Gudauri? 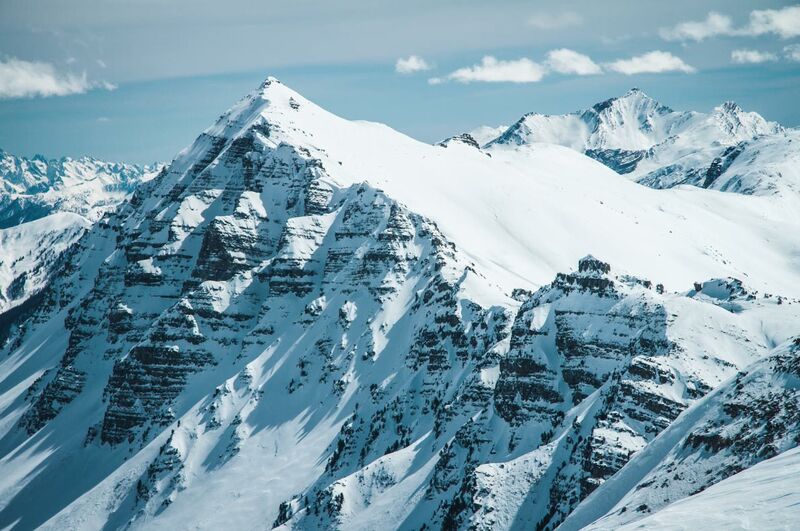 Breathtaking views of the Caucasus Mountains, but also an exceptional snow quality guaranteed during the winter. The resort offers very affordable prices to practice snowboarding and to stay and will certainly become one of the inevitable destinations of snowboarding in a few years. Laax, located in Switzerland, offers great slopes for intermediate and experienced snowboarders, all in a resort on a human scale, which will allow you to avoid waiting hours in the queues. 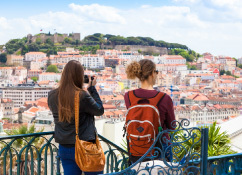 Its lifts have been voted among the best lifts in Europe. 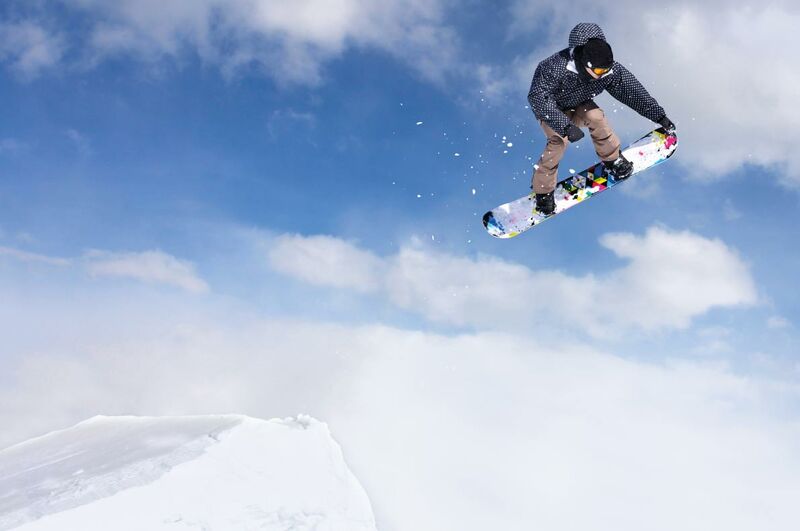 Everything is done for snowboarders in Laax, the paradise for snowboarders in Europe. Do not waste time and book your stay at the best price guaranteed in Laax. We stay in Switzerland with Verbier, a superb ski resort, which you have chosen among the best ski resorts to practice snowboarding in Europe. The slopes are perfectly maintained, the infrastructures, lifts, are recent and offer you an incredible comfort for a successful winter sports holiday. Snowboarders around the world know that Verbier is at the top of the best ski resorts in Europe. Book now your stay at the best price guaranteed in Verbier. 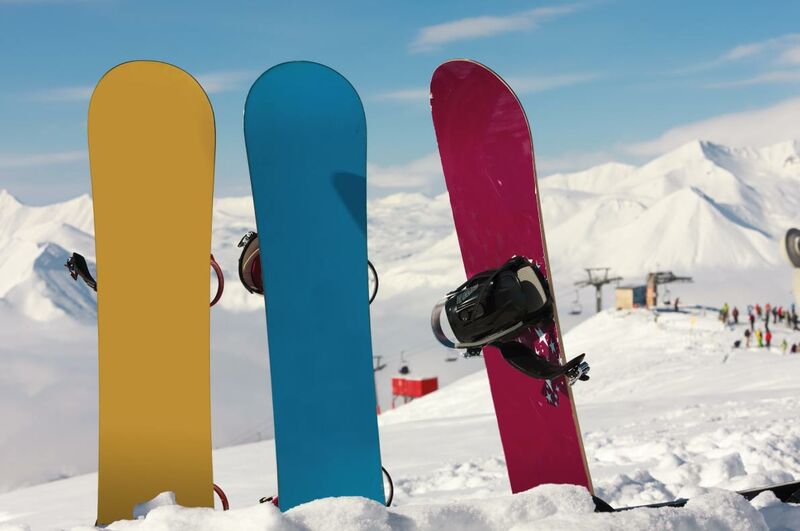 You have placed Les Arcs in your top of the best ski resorts to practice snowboarding in Europe. No wonder, Les Arcs offers some of the best tracks in Europe. Whether Bourg-St-Maurice, Les Arcs 1600, 1800, 1950, 2000, the different locations of this resort offer breathtaking landscapes. Stay in this resort is stay in the heart of the mountain and enjoy high quality infrastructure for demanding skiers and snowboarders. Les Arcs is also famous for its very nice bars, ideal for après-ski nights. Book your winter sport holidays now at the best price guaranteed and enjoy the slopes of this resort, one of the best in Europe. Val Thorens has been the summit resort for many years. This is your favorite ski resort in Europe, you elect every year in the first place of the best European ski resorts. Val Thorens is also the most loved and commented ski resort on social networks. A destination that leaves no one indifferent and attracts skiers and snowboarders from around the world every year. No other ski resort invests so much in its infrastructures to make your stay unforgettable. 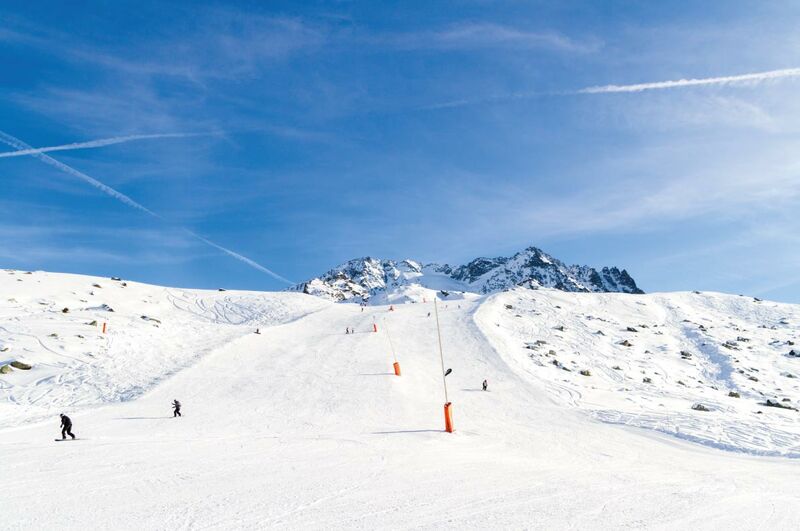 Val Thorens is the ideal resort for athletes, families, beginners, those seeking adventure or leisure, relaxation, shopping or immersion in the high mountains. Val Thorens is your favorite ski resort, always at the top, an already historic resort while being young and dynamic. Travel the six summits of Val Thorens at more than 3,000 meters above sea level and enjoy a resort with snow quality like nowhere else in Europe. The resort is "car-free" ideal to practice snowboarding without worrying about cars. We go for the quality of the snow and because this ski resort is suitable for everyone. Whether you like skiing, snowboarding, whether you come with family, friends, whether you are there for relaxation, shopping, strolling or for thrills, Tignes is just one of the best ski resorts Europe. The ski resort is open on a long range, so we advise you to go outside school holidays to enjoy the most of its superb infrastructure and its slopes. Tignes was among the first ski resorts to offer facilities and trails for snowboarders, a long love story between snowboarders from around the world and Tignes, one of the most important ski resorts in Europe. Each year Chamonix welcomes sliders from around the world who come to experience new experiences on the slopes of the Mont Blanc. Ideal conditions for skiing and snowboarding make Chamonix a must-see destination. A historic resort, an exceptional snow quality, a very good snow rate, very high quality infrastructures. It's no wonder that every year since 2008, the Freeride World Tour is organized here, bringing together the best international snowboarders. Come discover this exceptional ski resort by booking your stay in Chamonix at the best price. Saalbach Hinterglemm is the most popular ski resorts in the Alps. You will not only enjoy the best freeride slopes and excellent snow conditions, but also many après-ski activities for an exceptional holiday in one of the best ski resorts in Europe. More than 270 kilometers of slopes await you, whether you are a beginner or a professional, you will experience thrills this winter. 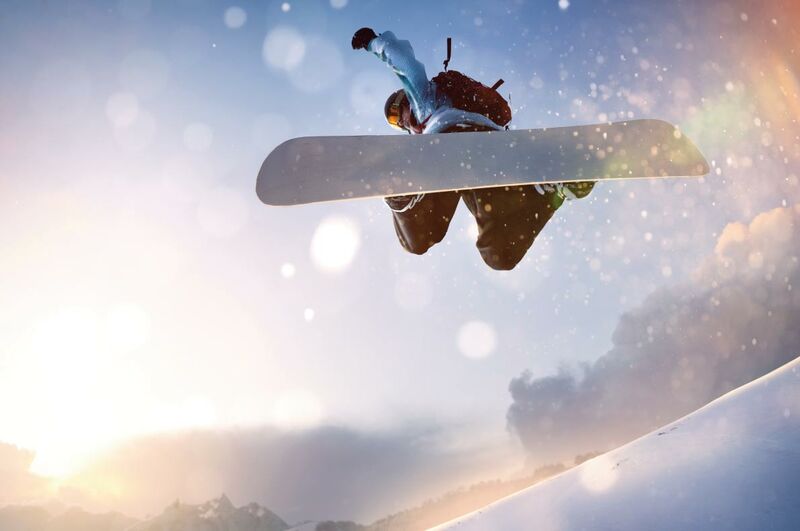 Book your accommodation at the best price guaranteed for sports holidays in one of the best European destinations for snowboarders. 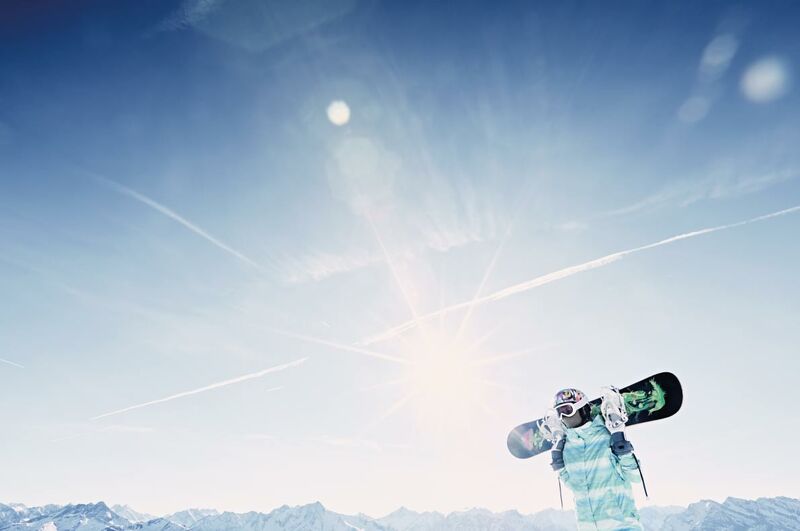 You have chosen Mayrhofen as one of the best resorts for snowboarding in Austria. 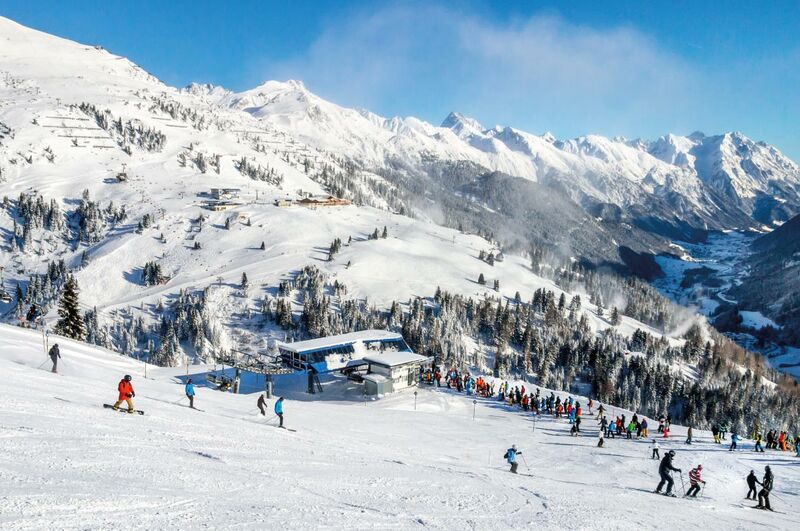 Located near Innsbruck, another Austrian city known for the quality of its ski resort but also the beauty of its Christmas market, Mayrhofen is the paradise of snowboarders with a total of 157 km of slopes. The resort is open ... every day of the year, so you can enjoy the slopes at all seasons. 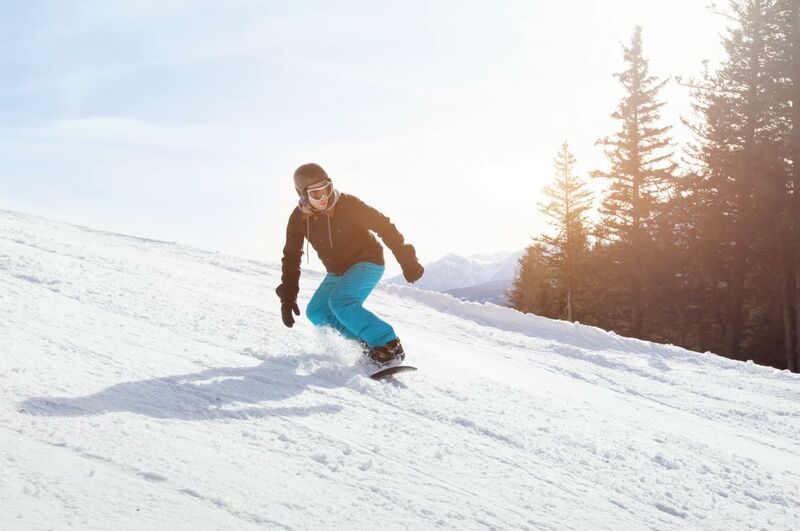 Book now your stay in Mayrhofen, one of the best ski resorts to practice snowboarding in Europe. We go for the beauty of the landscapes. Val Gardena, located in the Dolomites region of Italy, is one of the most beautiful ski resorts in Europe and one of the best ski resorts for snowboarding. Val Gardena is both huge infrastructure of great quality and the charm of three authentic mountain villages. 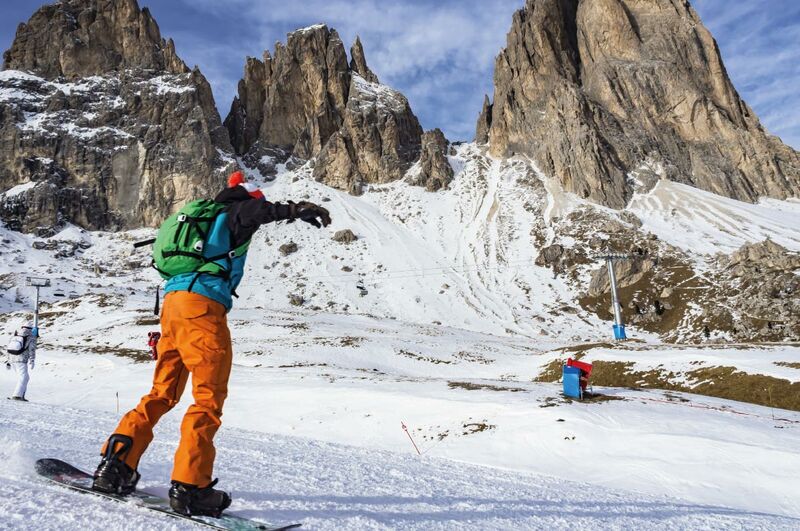 Treat yourself to the "Val Gardena passe and enjoy one of the largest ski areas in Europe. Book now your stay at the best price guaranteed in Val Gardena. Finland, although enjoying a good level of snow and snow of very good quality, remains a rather flat country, except Ruka and its region which are more hilly and offer you very beautiful landscapes and beautiful tracks for them. snowboarders looking for a different experience. Ruka is a very beautiful ski resort and it benefits from superb infrastructures. Ruka is a very good resort for beginner and intermediate snowboarders but also for professionals. 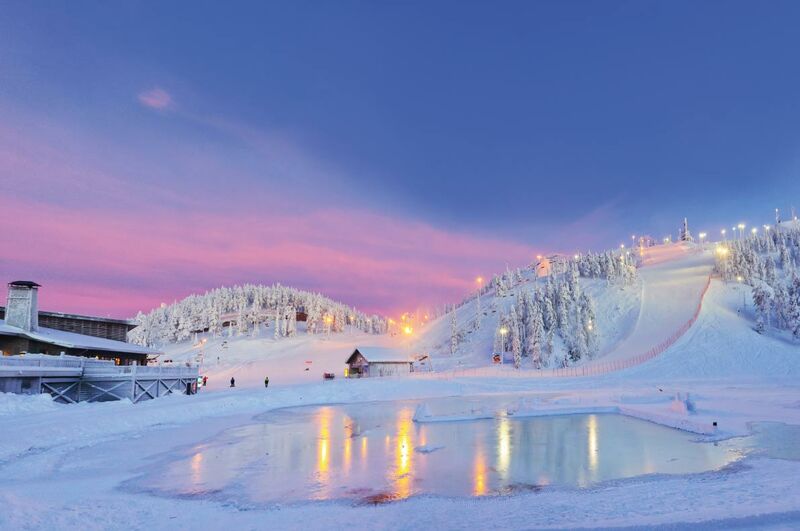 Book your stay at the best price guaranteed for an unforgettable winter holiday in Ruka. Snowboarders from all over the world have been coming to Saas-Fee for years. This Swiss ski resort was among the first to equip itself with dedicated snowboarding facilities. The resort is perfect for snowboarders in both summer and winter. Winter is more "general public" with many families who come to Saas Fee to ski, the best time to enjoy the snowboard park is certainly summer, the rates are more advantageous and the slopes are less crowded. Perfect to live your passion in the best conditions! Book your stay in Saas Fee now at the best price guaranteed. 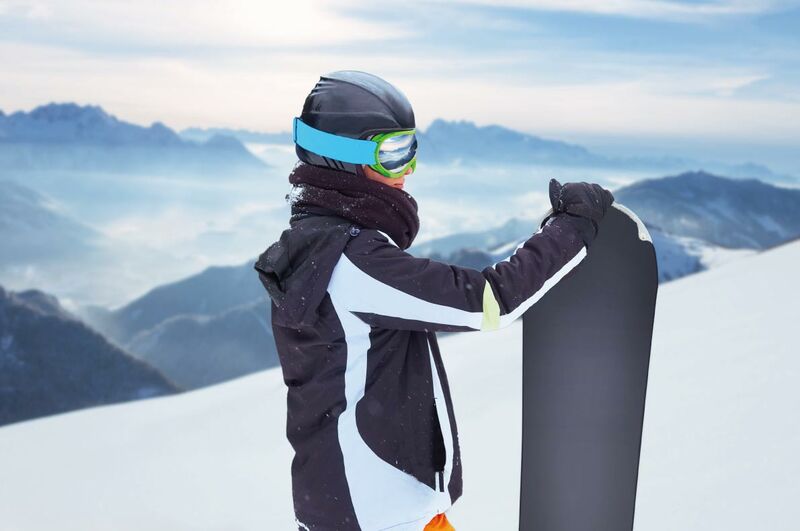 All snowboarders were a beginner day and what better than to start snowboarding at a family and historic resort like Montgenèvre, one of the favorite ski resorts of travelers. 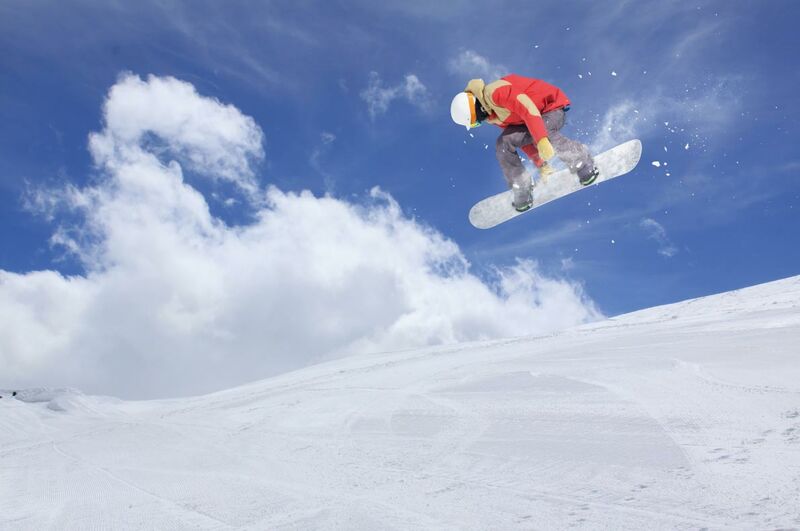 Every year Montgenèvre offers snowboarding courses, from the "initiation" level to the confirmed rider. The instructors will teach you how to evolve on all types of snow, how to make jumps or great curves. Classes take place in the afternoon at a very attractive rate. 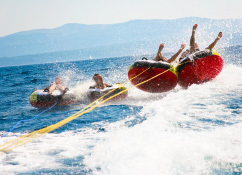 Montgenèvre is an affordable family resort offering excellent value for money. Book your winter holiday in Montgenèvre and start snowboarding at one of Europe's favorite winter sports fans. More than 180 km of slopes await you in Risoul. Thanks to these high quality infrastructures it is very easy to go from one point to the other of the resort and enjoy the best slopes. Risoul is an excellent choice for amateur and intermediate snowboarders and this resort offers a great value for a winter holiday in France. 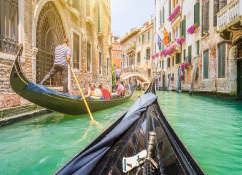 Book now your accommodation at the best price guaranteed in Risoul.